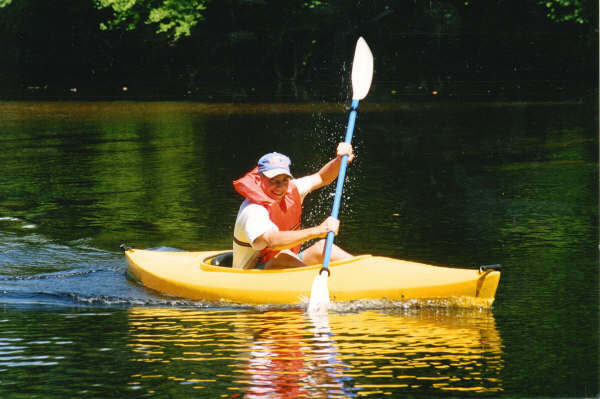 Using our “Paddle the Pemi” River Shuttle, you can take a leisurely float in a tube, a 6 or 10 mile paddle down the Pemigewasset River on easier Class I water or an exciting kayak trip over Class II rapids. Rent our boats, or bring your own. 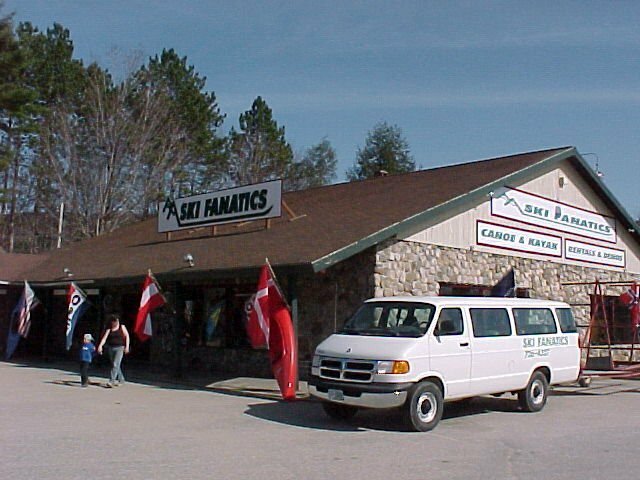 We provide boat rentals and shuttle service, with pickup and return to our store when you’re done. It’s a great way to spend a summer day, at a reasonable price! Paddle the Pemi runs every day May through September, weather permitting. Some of our Summer Saturdays are booking up! Reserve your trip today!